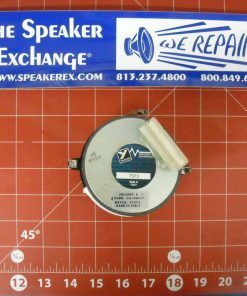 The original Mackie M1025HF Driver #0010022 used in the SR1530 (16 ohms) has been discontinued. 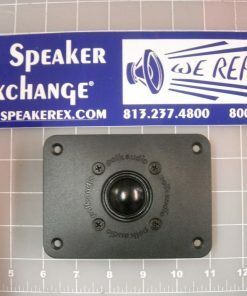 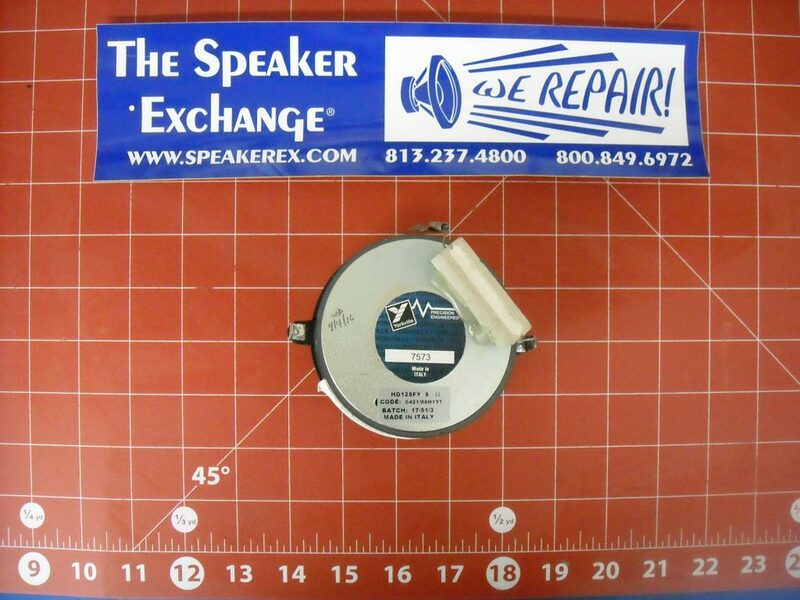 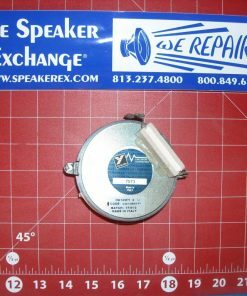 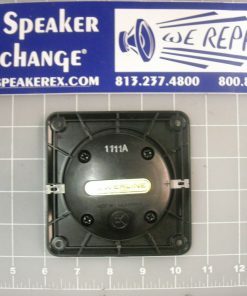 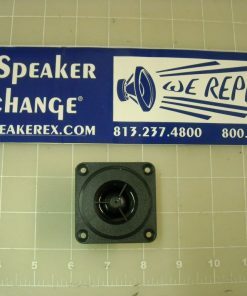 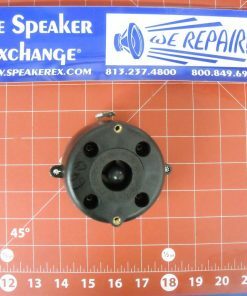 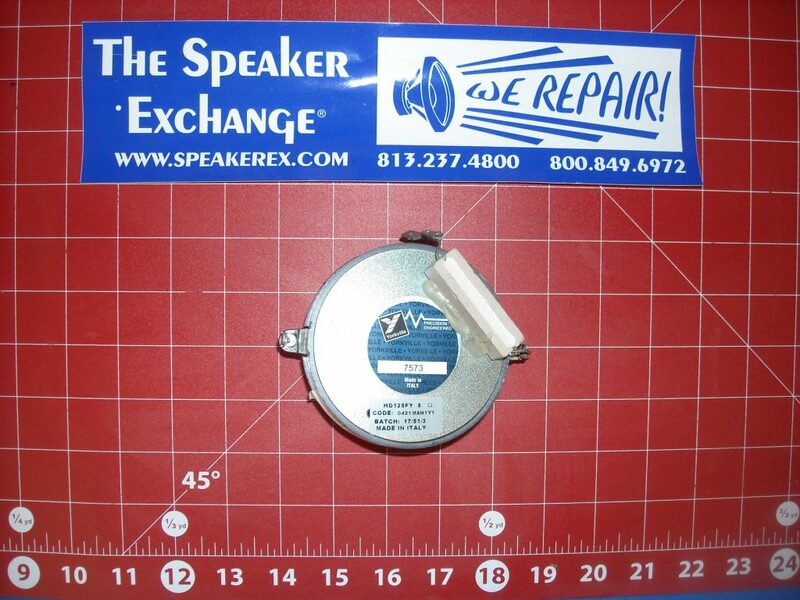 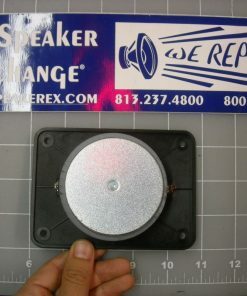 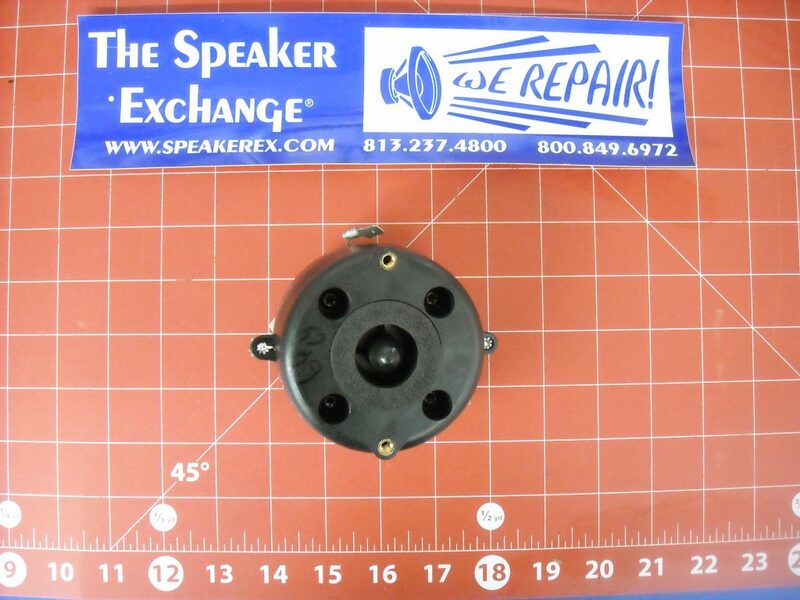 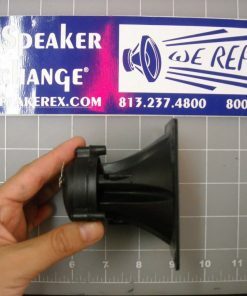 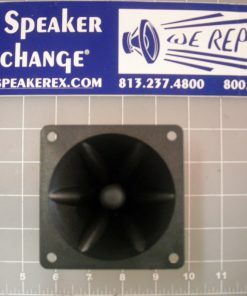 This listing is for the Yorkville 7573 driver which has the same exact mounting and power handling. 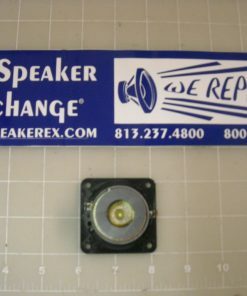 We mount a resistor to the driver to make it 16 ohm. 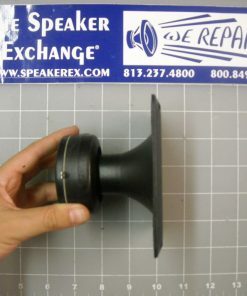 There are no modifications needed on your end, this is plug-in and play.